On this week's show we get down to the business of discussing some movies we've actually seen! 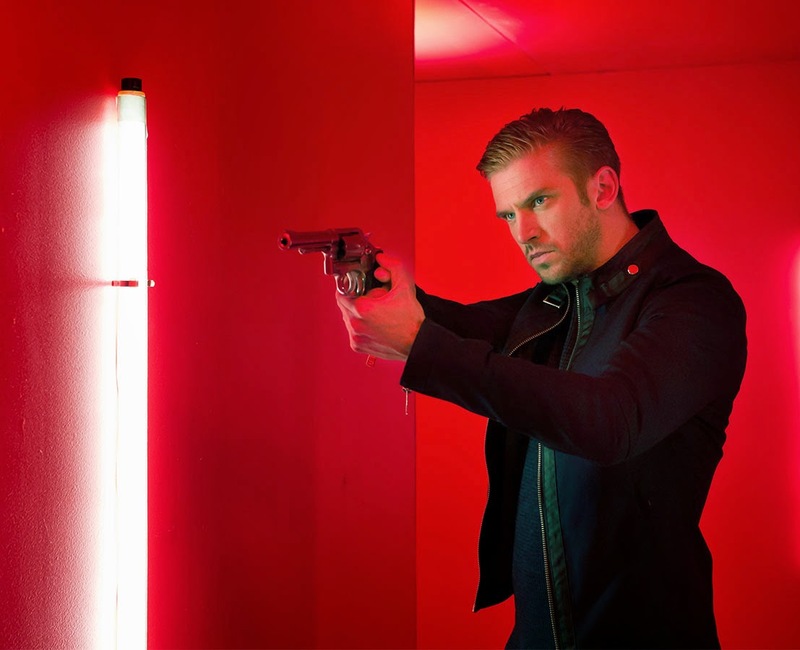 Leading the pack would have to be Adam Wingard's The Guest, which is a glorious homage to the ultra-violence of 80s cinema. We also share our thoughts on the latest iteration of the Liam Neeson 'Taken' franchise, the PR spectacle that was 'The Interview' and the final installment of Peter Jackson's Hobbit trilogy. 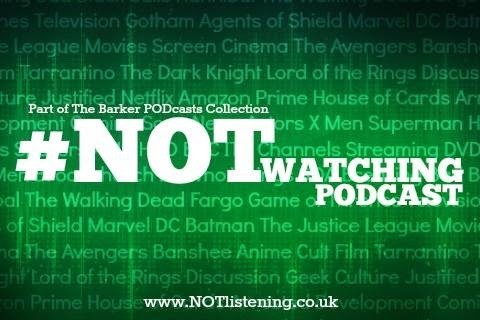 It's all about the movies on this week's #NOTwatching Podcast!